Create music collection by navigating the web. 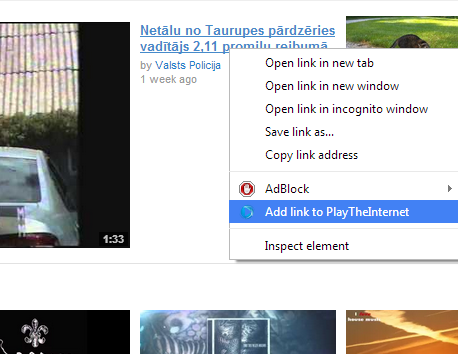 Add YouTube, SoundCloud, Vimeo music from any web page to playlist. 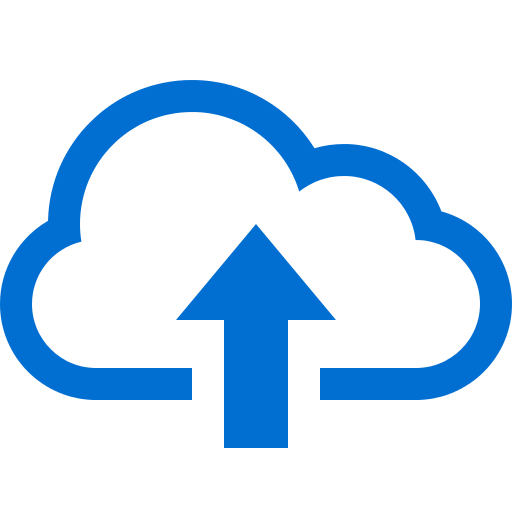 Listen, aggregate, synchronize between PCs and share. 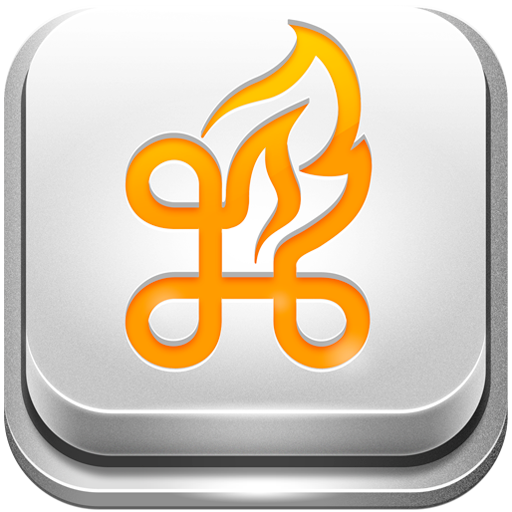 Open webpage with desired embedded videos or links and click on extension icon or bookmarklet. PlayTheInternet will find all the music on a page and it'll be just a matter of click or drag and drop to add it to your collection. 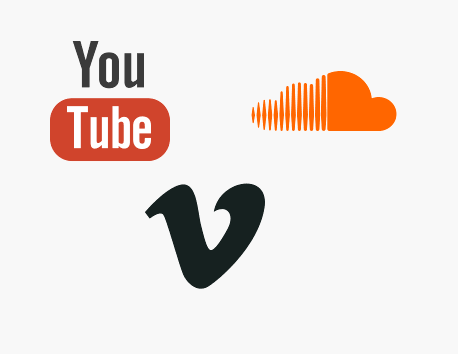 Listen to YouTube, SoundCloud, Vimeo streams all in one place. Your music will share between PCs just like your Chrome bookmarks do! Just don't forget to log onto your account. 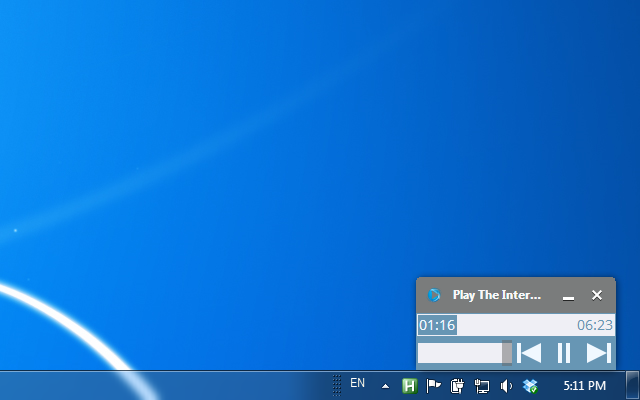 Control music without touching mouse even when Chrome browser is minimized. 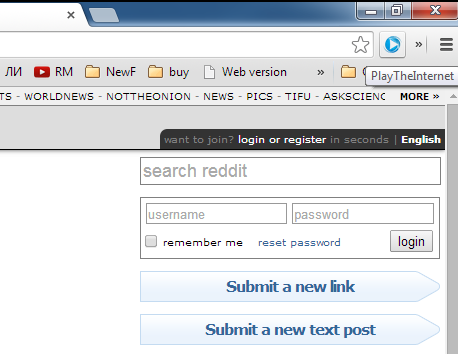 Open panel to control music flow outside of a browser window. 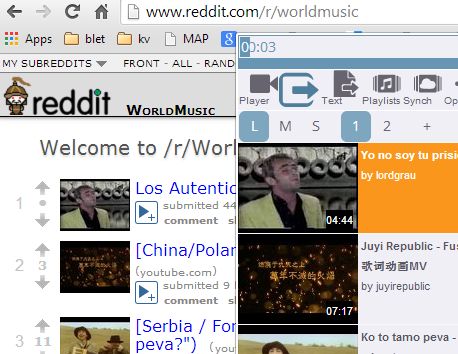 Add songs directly from webpage with just a few clicks.